Joining Michael on the panel will be Dr. Tracey Lauriault of Carleton University, Alexandra MacEachern of the Information and Communications Technology Council (ICTC), and Paul Harding of InnoGov Canada. The panel will be moderated by Jenna Sudds of the CIO Strategy Council. 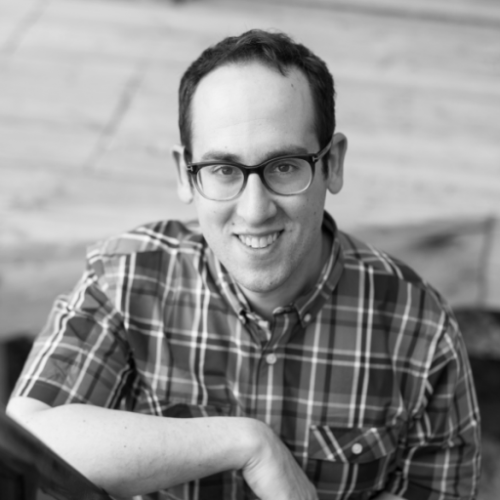 Michael Karlin is a Senior Advisor at the Treasury Board of Canada Secretariat, where he specializes in public policy considerations of artificial intelligence and automation. Over his 10-year career with the public service, he’s had fun providing advice to senior officials and Ministers on complex ethical and public policy issues. In this capacity he has won numerous policy and innovation awards, as well as three chili cookoffs. Prior to his time at TBS, Michael worked in diverse roles at Agriculture and Agri-Food Canada, Canada Border Services Agency and the Public Health Agency of Canada. Michael holds a BA from Carleton University in Ottawa, Ontario; and an MA from the University of East Anglia in Norwich, UK. Follow him on Twitter or Medium @supergovernance.